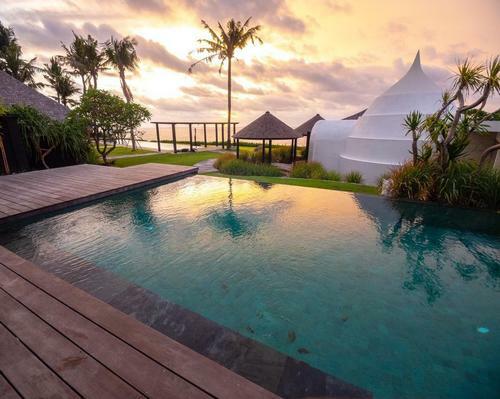 A private 5,400sq m villa in Uluwatu, Bali for up to 16 people is set to open this June, and has been designed as a “perfect place to meditate”. David Hans-Barker, the director of the Istana Villa, is an entrepreneur and lifelong meditator, and has created all the features of the Villa with an eye to enhancing meditation practices. 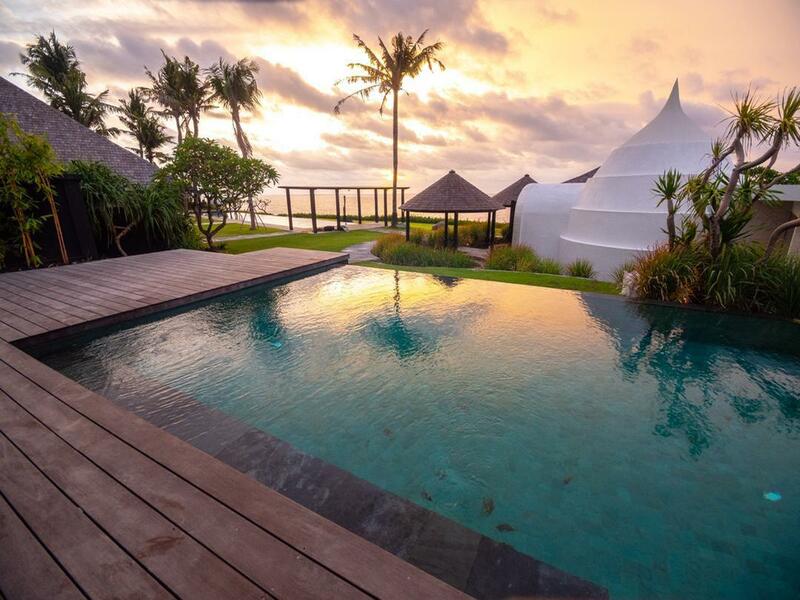 Aside from a meditation hall, Zen gardens and cliffside yoga deck, the Villa includes a private gym, Floatlab floatation tanks, hot and cold plunge pools, infrared sauna, hyperbaric chamber and swimming pool. The villa will also have a Zimmer icelab, which offers whole-body cryotherapy to temperatures of up to -110 °C . A sound dome steam room is built to enhance chanting and singing, and a cliffside fire pit, outdoor cliff-balé restaurant, and cinema room are also on-site. The Istana Villa is available to rent for private functions, and includes five double bedrooms and two luxury dormitories, each sleeping four people.